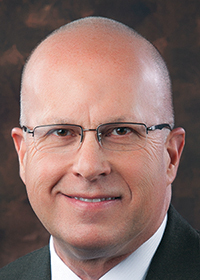 Brock Gearhart, president and owner of Fayetteville investment advisory firm Greenwood Gearhart Inc., said having an executive mentor through Vistage International is a good investment for both him and his business. Each month in Northwest Arkansas, a group of about 50 successful CEOs and top executives gather for private membership meetings with their peers. They discuss business challenges and leadership issues, and members make their company goals known to other members. But they also consider personal matters like marital relationships, parenting and health and wellness issues that can sometimes make it difficult to keep things together amid the chaos of work and growing demands of executive leadership. Bowen is Vistage Chair for the Northwest Arkansas chapter of Vistage International, a global peer advisory organization. Dating back to 1957, it is the oldest organization of its kind in the world, providing executive coaching while building and facilitating private advisory boards for CEOs, senior executives and business owners in 16 countries with more than 20,000 members. 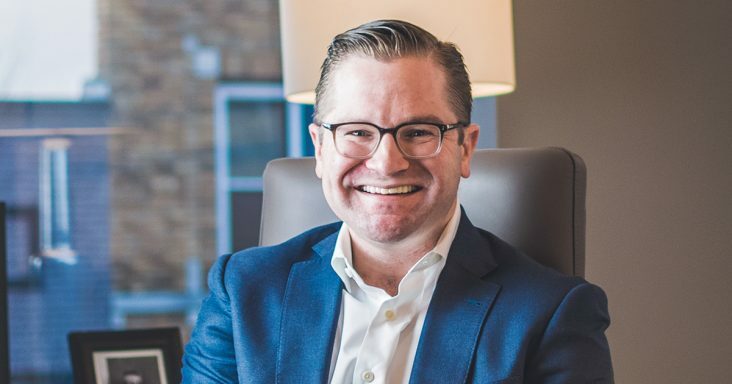 Bowen was recruited to be the founding chair of the Northwest Arkansas chapter when it launched in 2016, joining Little Rock as the only two Vistage chapters in Arkansas. Hyde was selected as a Vistage Chair in Northwest Arkansas last year. Together, the two executive coaches are responsible for planning monthly meetings, guiding discussions of pertinent topics, selecting speakers on relevant issues and generally making sure the day of the meeting is time well spent for members. The chair also serves as a coach, meeting privately with each member in his group every month to discuss current issues to determine if there is something that should be brought to the group. Vistage NWA has four separate peer groups, each comprised of 10 to 17 members who come from companies in noncompeting industries offering different and unique perspectives. That allows for a level of confidentiality members need in order to share information freely, without fear of compromising private business information. There are two classes of peer groups in Northwest Arkansas. Bowen and Hyde each lead a CE (chief executives) group for business owners or chief executives of companies that have more than $5 million in revenue and more than 25 employees. They also co-chair two groups for key executives such as vice presidents, directors or other members of the company who report to CEOs. The fourth peer group launched in mid-October, and that will be the last for the foreseeable future, Bowen said. 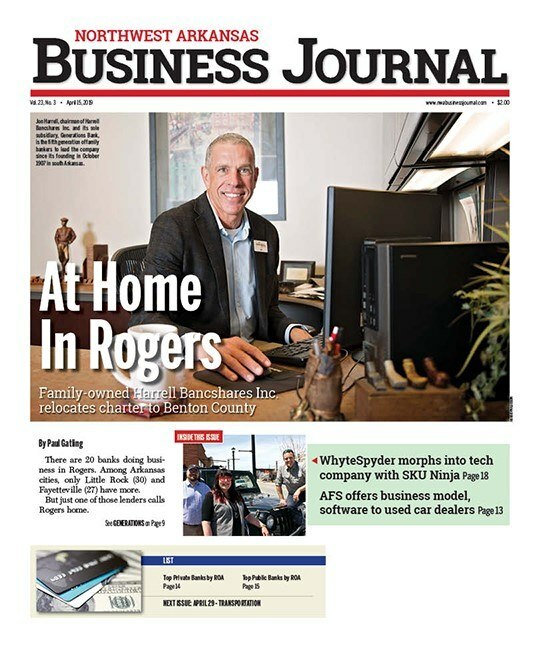 Hyde, who previously spent 12 years at Soderquist Leadership in Siloam Springs and had been CEO since 2010, said Vistage is intended for owners and key executives of small- to medium-sized businesses. He said ideal members have an appetite for growth and appreciate other perspectives and diversity of thought. “If you are complacent and satisfied just riding things out, you are probably not going to do very well in a Vistage room,” he said. Bowen, co-founder and CEO of Fayetteville-based Sew In Heaven and also retired as corporate vice president of Fortune 500 company Leggett & Platt Inc. in Missouri, said there are hard questions asked in a Vistage room. Hyde said being honest with other members of the peer group is the expectation, and that is the privilege of the invitation to join. Bowen said new members to a Vistage group are often nominated by existing members or are actively pursued and recruited by him and Hyde. They are responsible for vetting new members to be sure they would be a good fit for a particular group and to determine if there would be any potential conflict of interest with an existing member. Candidates are then invited to meet the other members, who have a voice on inviting the candidate to join the group. Monthly membership dues range from $778 for the key group to $1,465 for the CE group. According to surveys of Vistage members worldwide, they both expect and receive a return on their investment in the 300% to 1,000% range. Gearhart belongs to Bowen’s CE group that launched in June 2016. He said the greatest value to him from attending the monthly meetings is the opportunity to step back from the day-to-day grind of being a small-business owner and think about the business in a more strategic “big picture” way. He also said listening to Bowen’s perspective from his own long business career is incredibly valuable. “Terry has become an essential adviser to me,” he said. Another indicator of the value Gearhart places on Vistage is his sponsorship of Lisa Keck for membership into a key group. 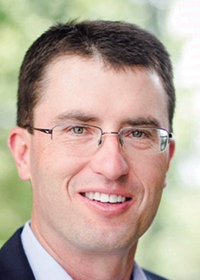 Keck is the firm’s managing director. Hyde said many of the members of the CEO groups rely on the key groups as a leadership training and succession program for their executive teams. He said more than a third of Vistage NWA’s key group members are sponsored by their CEOs who are members of a CE group. Kathey Rhoads, COO of Fayetteville-based Highlands Oncology Group, said the appeal of Vistage membership for her is getting feedback from a different perspective. Rhoads has been a member of Hyde’s CE group since the first of the year. She had been the top official at Highlands until earlier this year when the organization hired Jeff Hunnicutt as its first-ever CEO. She plans to introduce Hunnicutt to the Vistage group in the coming months.